How can I access the COLT corpus? Now you can request access. click on You may apply for access by filling in the form on this page. this should guide you to a form titled "Corpuscle :: ICAME – COLT :: Application form"
Please note that the processing of the access requests is a manual process that can take some time. 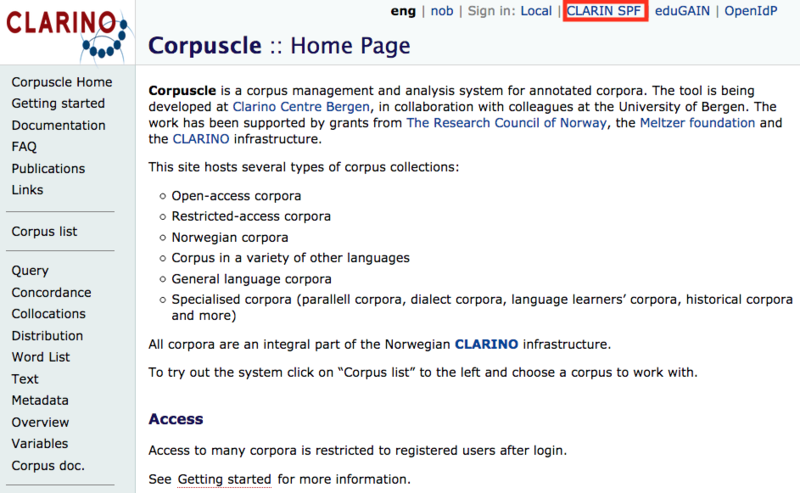 If you need the corpus for a course, make the request timely.